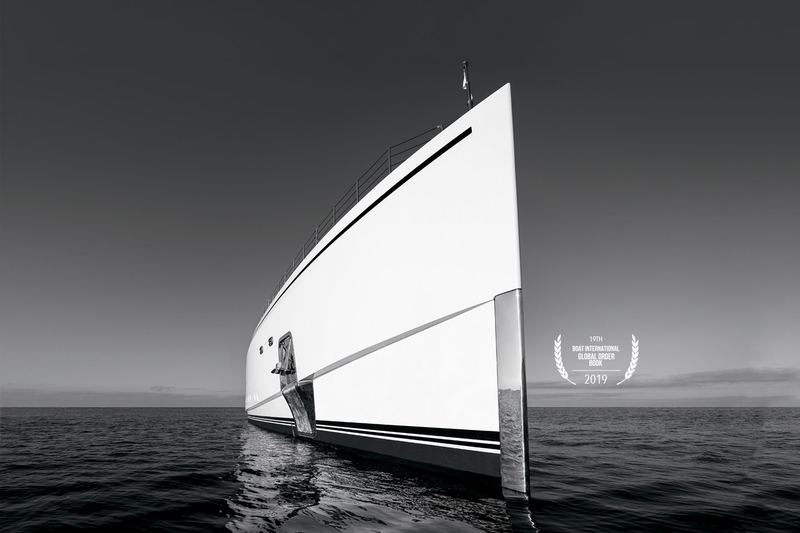 Seductive and with an incomparable beauty, its presence in the water makes it impossible to go unnoticed. 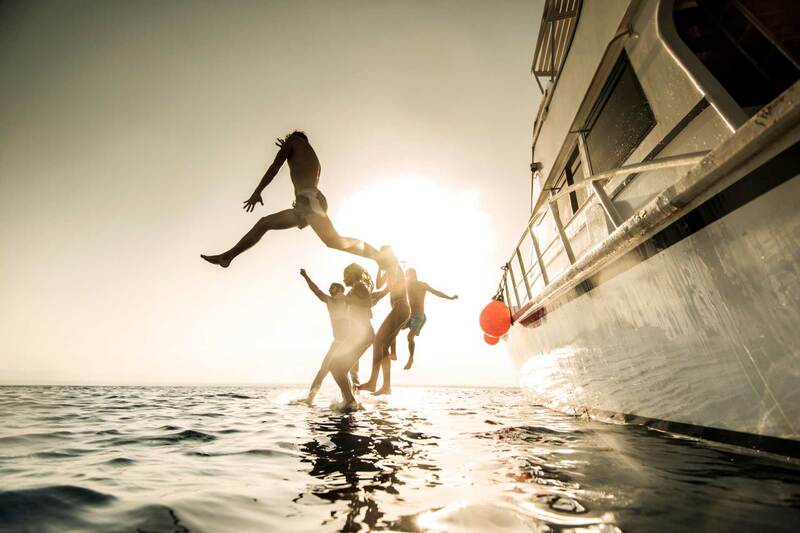 Embark with your friends on a dream vacations. Our yacht is the perfect space for your corporate event. It stands for privacy, tranquility and elegance. Our elegant yacht promise to take you on a party where your senses will be subtly refined by the smallest details and glamorous contemporary luxury. . 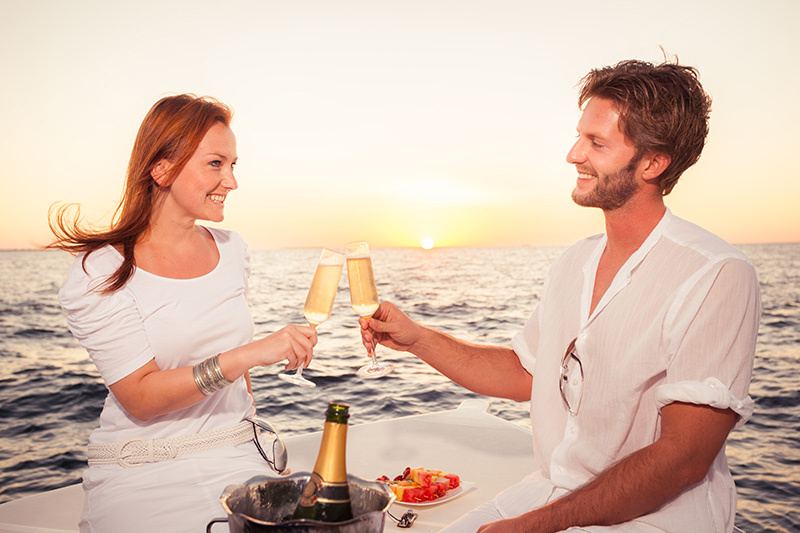 Surprise your loved one with a confortable ride aboard our luxury yacht. 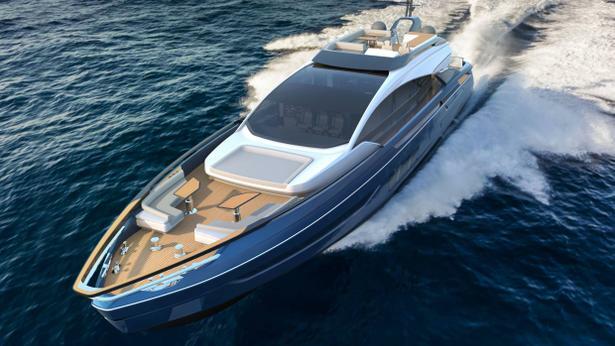 Let yourself be seduced by our exclusive yacht! 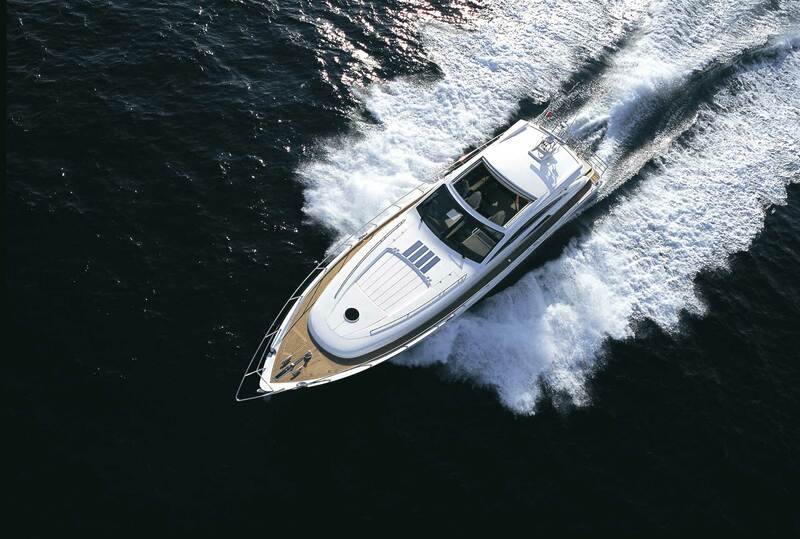 With Motor Yachts, renting a luxury boat is a quick and very simple process. Select one of our packs and fill in our contact form for availability. Soon you’ll be contacted to schedule your boat trip, tailored to your needs. Our elegant yachts promise to take you on a journey where your senses will be subtly refined by the smallest details and glamorous contemporary luxury. We provide original and unforgettable moments that allow you to fully enjoy your sea holidays and that everyone will keep in mind. 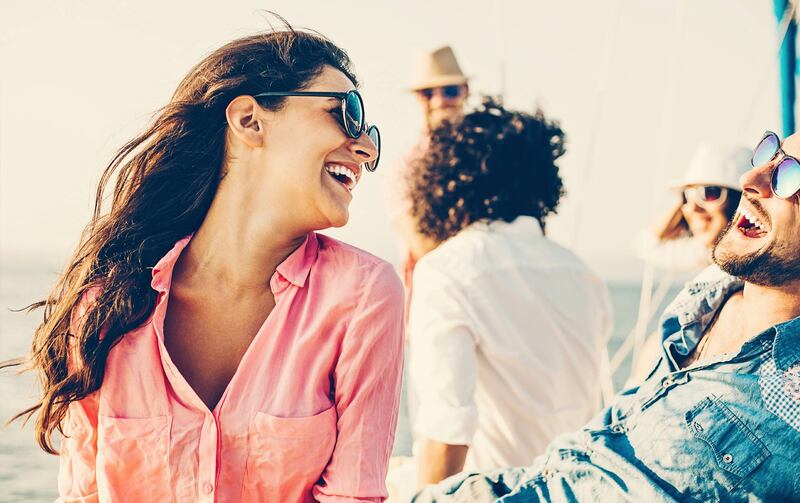 Surprise your loved one with a comfortable ride aboard our luxury yacht! Embark with your family on a dream vacation! Make your holidays unforgettable, wirh a great view to an ocean of crystal clear water and access to the most exclusive beaches!